7+ Bottles = Save 20% & Get Free Shipping. View our natural rosacea treatment and skin care - Buy More or Bundle to Save! 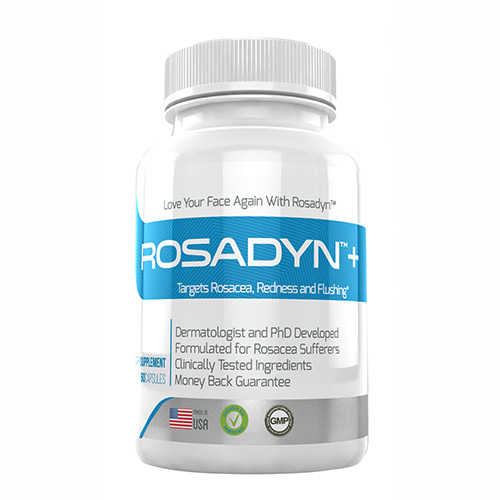 First oral nutraceutical for rosacea that aims at the root causes of rosacea. 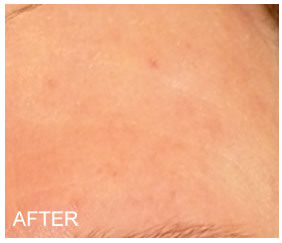 Targets facial redness, flushing, breakouts & irritated eyes of rosacea. 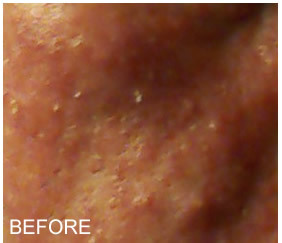 Pharmaceutical-grade ingredients shown effective in clinical studies. 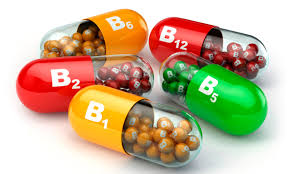 Safely manufactured in FDA-cGMP facility in the United States. 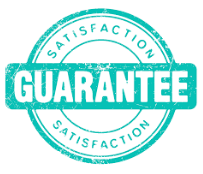 Risk-Free 6-month money-back guarantee: See results or receive a refund. 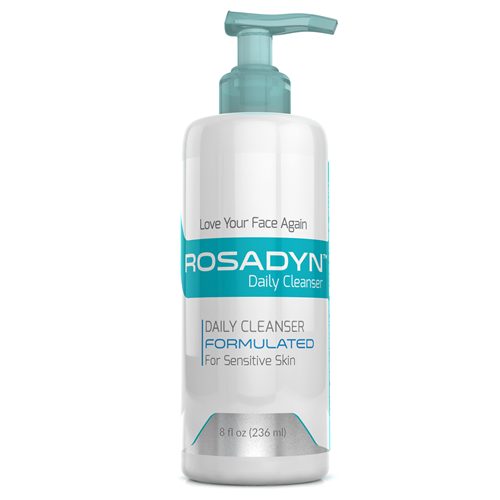 Reduces rosacea redness and helps relieve facial heat and flushing sensations. 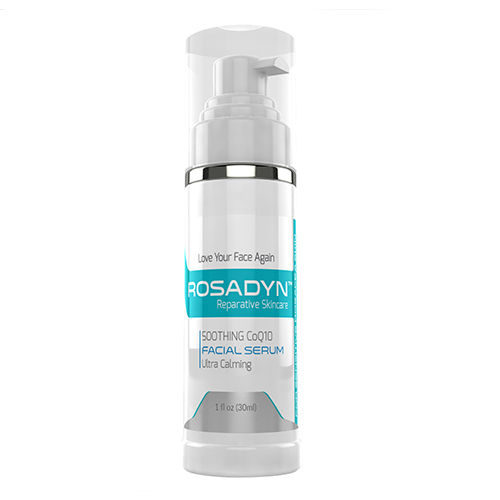 Instantly hydrates and softens skin with hyaluronic acid and alpha lipoic acid. Free of parabens, sulfates, gluten free and no added fragrance. It takes time and an integrated approach to minimize your rosacea symptoms. 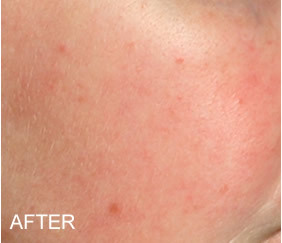 See some of our before and after Rosadyn+ results in minimizing rosacea symptoms. 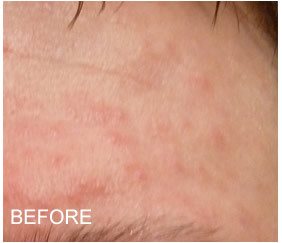 Average time for mild to moderate rosacea sufferers to begin seeing a reduction in their symptoms is 3-4 months. More advanced stage rosacea suffers will see improvement however, it may be more gradual and require more time for symptom improvement. 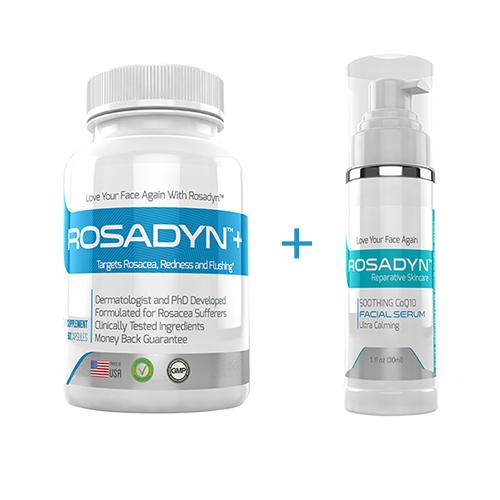 Some of our Rosadyn+ users also find success by taking a integrated approach with traditional medical treatments topical and laser therapies +. 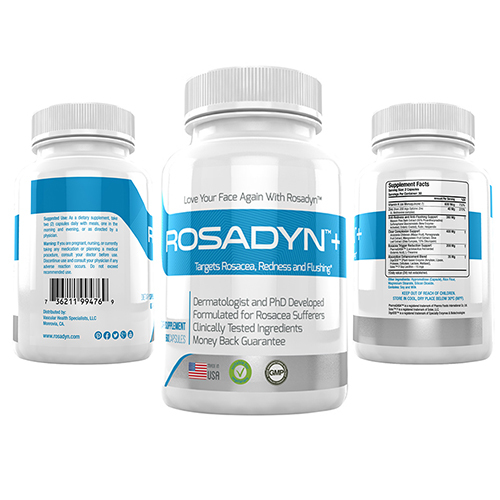 Give Rosadyn+ 6 months to help you risk free. See improvement in your symptoms guarantee or we will gladly refund your money. 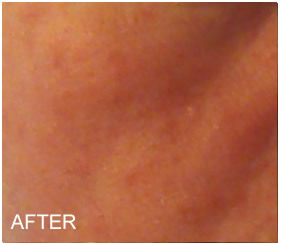 When have you ever been offered a 6 month see improvement, risk free guarantee, when it comes to managing or treating your rosacea? Be sure to frequently check out our blog. We love sharing the latest news, helpful tips cool product reviews, latest research and occasionally inspirational stories from our rosacea family. Could a GI Disorder be Triggering a Rosacea Flare? 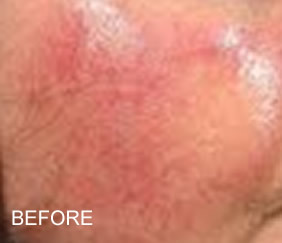 Rosacea is a complex disorder and no two people have exactly the same reaction to rosacea treatments. 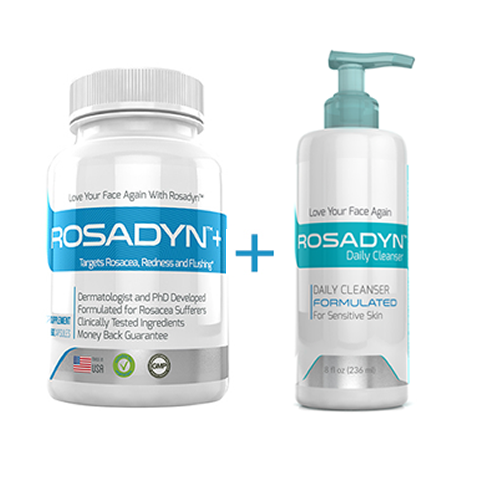 What feedback from thousands of our customers has made clear, however, is that the response time to Rosadyn+ varies with the severity of their rosacea, general health, diet and lifestyle. 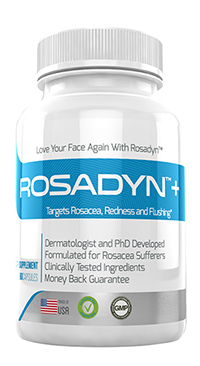 This said, we have customers with mild rosacea who saw a minimization of their flares, facial redness and symptoms after six weeks of Rosadyn+ while those with more severe cases needed three-to-six months to ultimately break the chronic inflammatory cycle of rosacea. 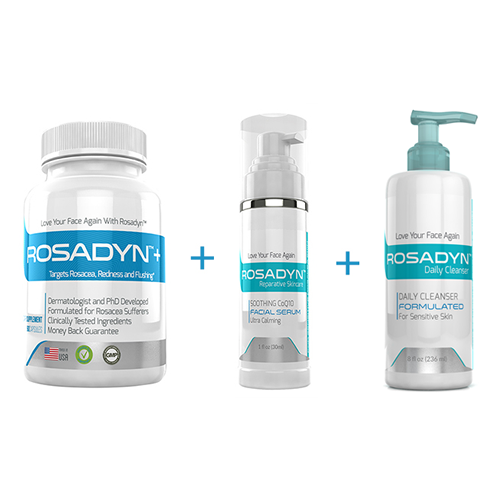 Because the time to achieve results can vary significantly, we offer a generous, unprecedented 6-month, money-back guarantee to give you ample time to allow Rosadyn to work for you. 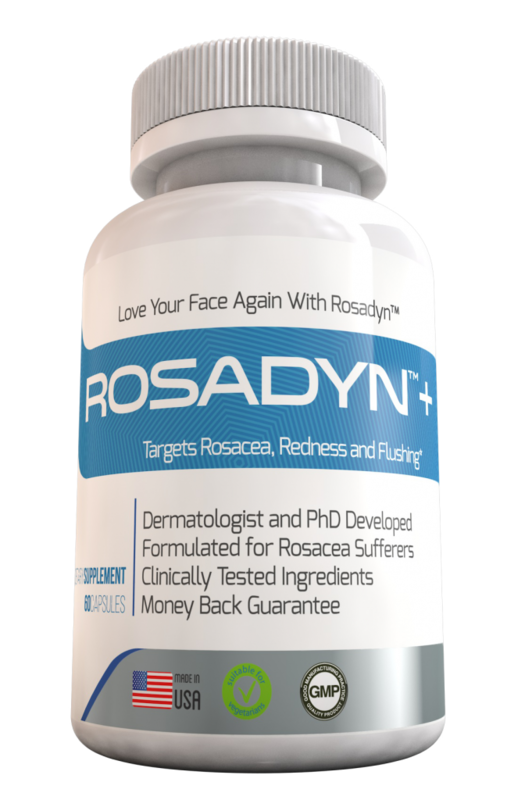 All we ask is that new customers use that full 6 month risk-free time window to fairly evaluate the rosacea-fighting power of Rosadyn+ and avoid the common mistake of abandoning treatment prematurely, particularly after just one month. 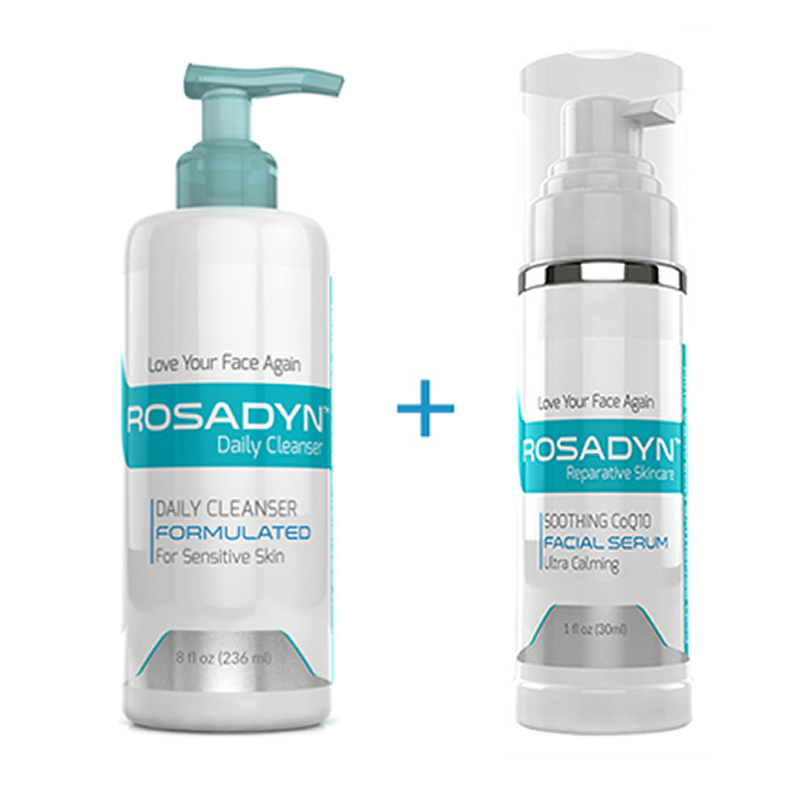 Money Back Guarantee Give Rosadyn+ 6 months to see a difference in your rosacea or we will refund your purchase..Less S+H Return the bottles ... even if empty! 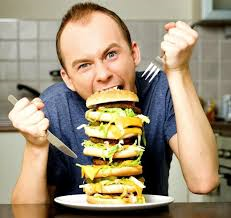 DISCLAIMER: Statements made herein have not been evaluated by the Food and Drug Administration. 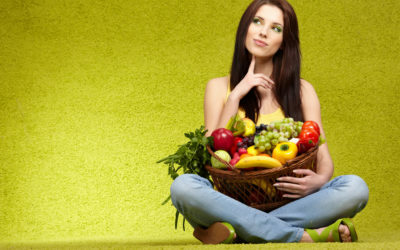 These products and articles contained on this site are not intended to diagnose, treat, cure or prevent any disease nor to act as or replace advice given by your medical professional. 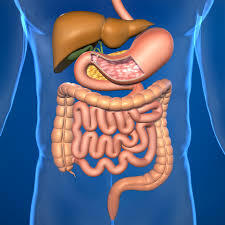 We recommend that you consult with a medical professional before adding any alternative supplements or treatments. 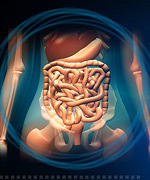 Copyright © 2009-2019 Vascular Health Specialists, LLC. All rights reserved. www.rosadyn.com is a wholly owned property, trademarked, patented product of Vascular Health Specialists, LLC.